Item No. 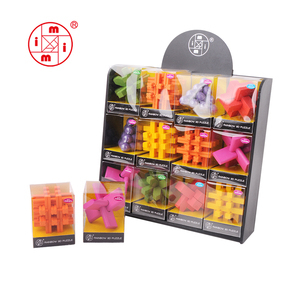 MT6870 Description 3d wooden puzzle Material Wood Age 6+ Item Size 7.5x7.5x7.5cm Package color box Carton Size 43x34x36cm Pcs/Ctn 48pcs per carton MOQ 1000pcs Sample Time 7days Delivery time 45-50days Certificate conform to ASTM,EN71,CE,ICTI,ISO,FSC standards Payment Paypal , T/T, 30% advanced payment,70% against copy of bill of lading. HS code 9503006000 Detailed Image **Trade term: FOB, CNF, CIF, EXW **Loading port: Ningbo / Shanghai **Shipment: By sea, By air, By express **Payment term: T/T 30% deposit before production and 70% balance against B/L copy; LC; OA; Paypal; **Product Warranty: We guarantee the products customers received are qualified. If any broken parts, pls send us detailed photos by email, and then we will send you the replacements according to actual condition **How to protect our legal rights after working with you9 Signing NDA, protecting your design and do not sell to others; For large orders, we also agree to sign an agreement, which we only do the products for your **Does the material environmental9 Can you supply FSC material9 We are FSC certificate **Do you have some customers in America/Europe9 Which customers9 Our customer is all over the world while Europe and America are the priorities, like Target, Toysmith, ZEBRA, Walmat, Dejeco, Bartl, Professor Puzzle, GIFI, EMART. 1 YRS Suzhou Tuxi Business Consulting Co., Ltd.
High quality and on time delivery We firmly believe that safety and quality are what customers care most. Therefore, we think high of it and all materials and paints we use for our products are of excellent quality. After-sales service, our friendly customer service representatives will assist with any questions or problems in any time. Q2: What's your minimum order quantity9 A2: Our MOQ is not the same based on different items. Small orders are also welcome, but the unit price is also difference from wholesale price. Q3: What package do you use for the products9 A3: Usually we have professional retail package for the products. 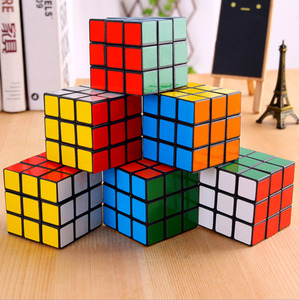 Alibaba.com offers 8,699 cube puzzle products. 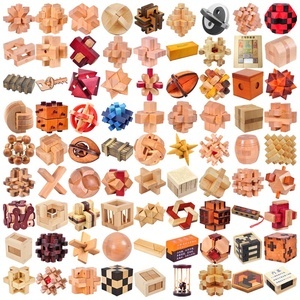 About 60% of these are puzzle, 12% are wooden toys, and 1% are board game. 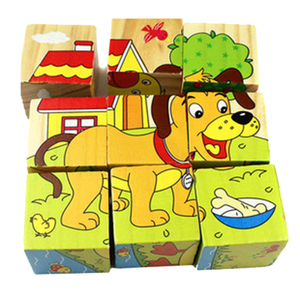 A wide variety of cube puzzle options are available to you, such as educational toy, cartoon toy, and diy toy. 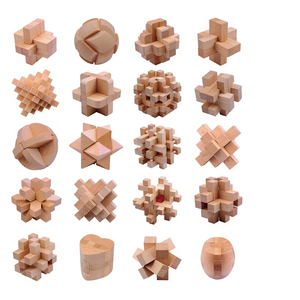 You can also choose from magic cubes, jigsaw puzzle, and 3d. As well as from plastic, wood, and paper. 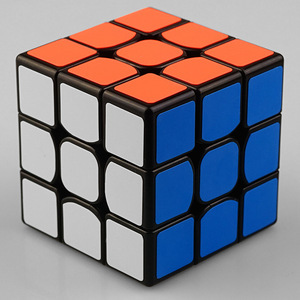 And whether cube puzzle is abs, ps, or pvc. 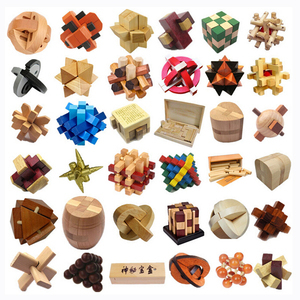 There are 8,699 cube puzzle suppliers, mainly located in Asia. 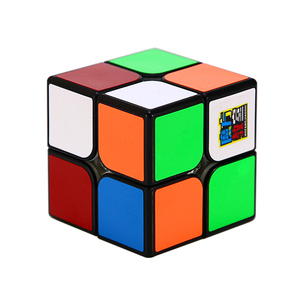 The top supplying country is China (Mainland), which supply 100% of cube puzzle respectively. 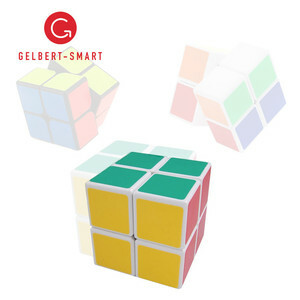 Cube puzzle products are most popular in North America, Western Europe, and South America. You can ensure product safety by selecting from certified suppliers, including 2,622 with Other, 724 with ISO9001, and 617 with FSC certification.